Want to improve your short game? Or find your perfect swing? At Mark Watkins Golf, we provide expert golf tuition for all ages and abilities. 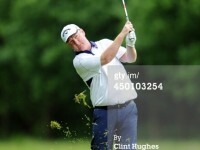 A PGA professional with over 20 years’ experience, Mark Watkins will help you achieve your golfing ambitions. We keep things as simple as possible and make sure the pupil understands the changes made. 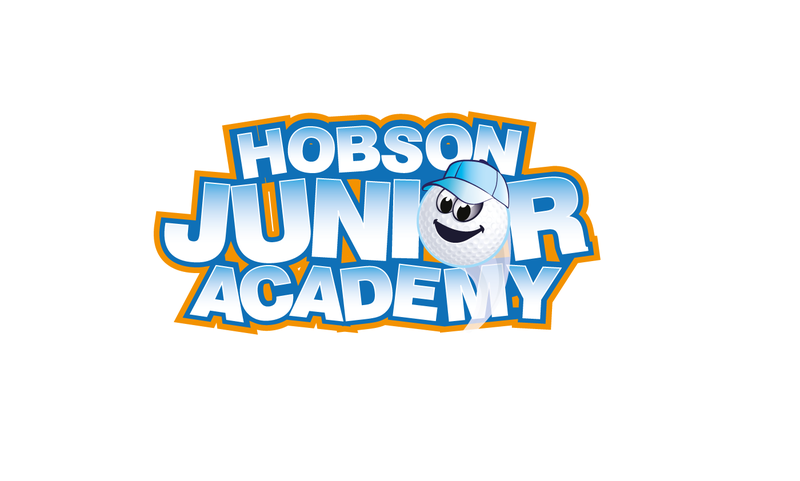 Find us at Hobson Golf Club, Newcastle upon Tyne – and take your game to the next level. Get the most from your game with golf lessons at Mark Watkins Golf. Whether you want a quick fix or a long term game change, we can tailor your needs whichever way you want. The changes will be made to suit the individuals capabilities in either physical restrictions or time restrictions. progression can be achieved without changing much of what is already in place. We have the very best in computerised custom fitting. Using the latest launch monitor in the Foresight GC2, it measures clubhead speed, ball speed, spin rates and distances. With this information we can maximise your distances to get the very best out of you. We have ranges of demo equipment from Callaway, Taylormade, Titleist, Ping and Mizuno. Come and enjoy our state-of-the art coaching facilities on the grounds of Hobson Golf Course, including our enclosed teaching and custom fit suite, a top quality short game facility and some of the best computer analysis technology available.